Want to buy sarees online? 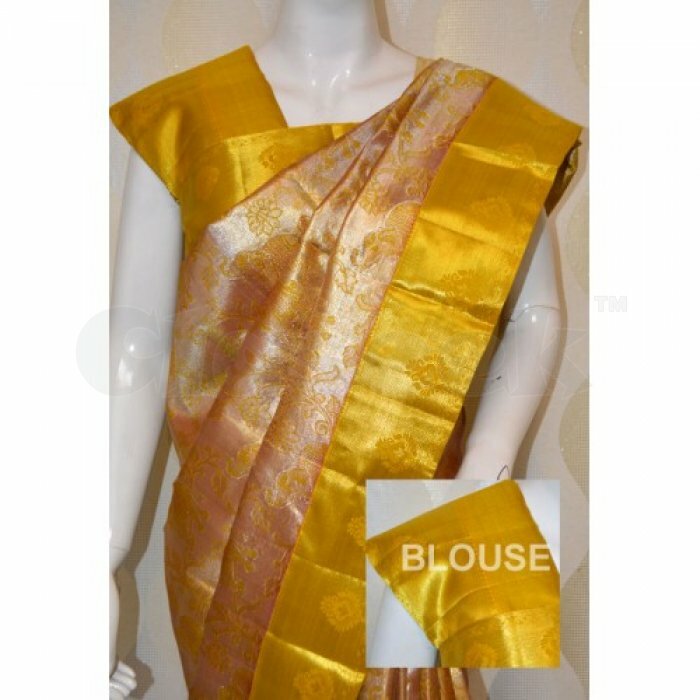 Jyothisareemandir is a leading online store for purchasing premium quality sarees for women. You can find handloom and artistic sarees designed with perfect for a fabulous wearing experience. Order your premium quality sarees now.